POINTE AT SUMMERBELL. 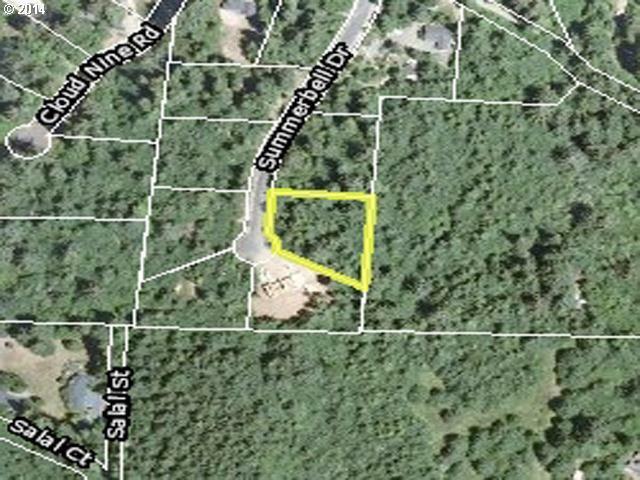 Great, level 1 acre building parcel, wooded with underground utilities. Exceptional opportunity to own a wonderful homesite in an area of beautiful homes in the south Woahink Lake area. Seller plans have changed so they are offering at a fraction of what they paid. Possible owner financing.